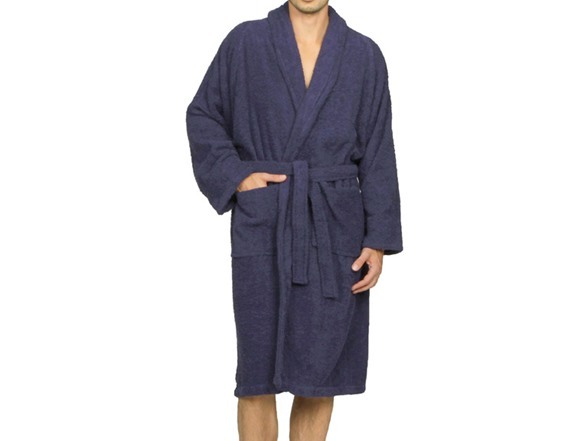 Here's our bathroom, or as the Brits call it, the "water closet"
Your everyday indulgence. 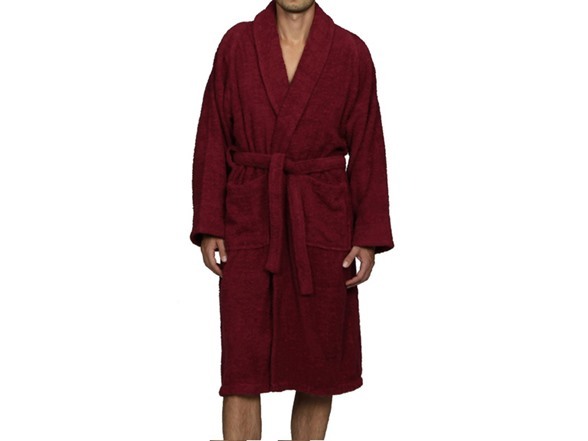 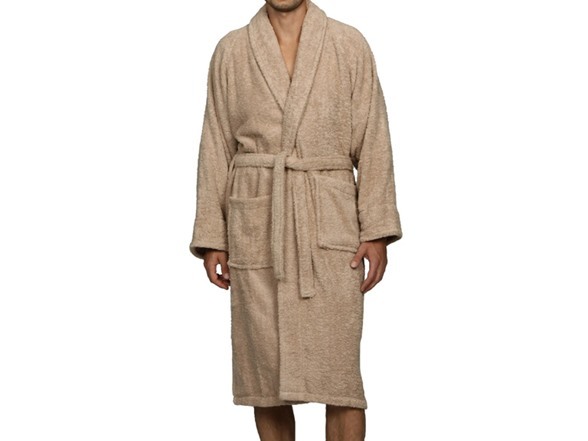 Wrap yourself up in this luxurious 100% Premium Long-Staple Combed Cotton Terry Bath Robe. 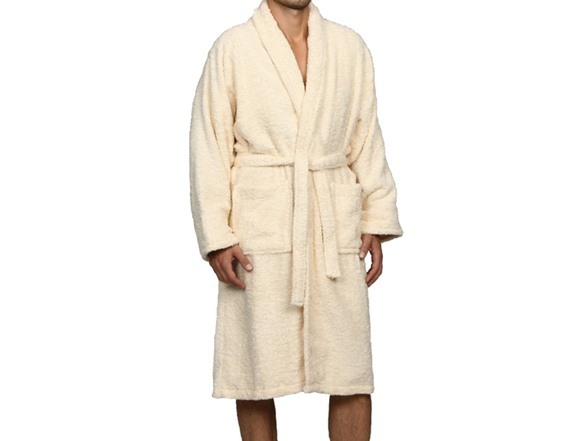 It is designed to fit both men and women comfortably with the durability yet softness of Long-Staple Cotton. 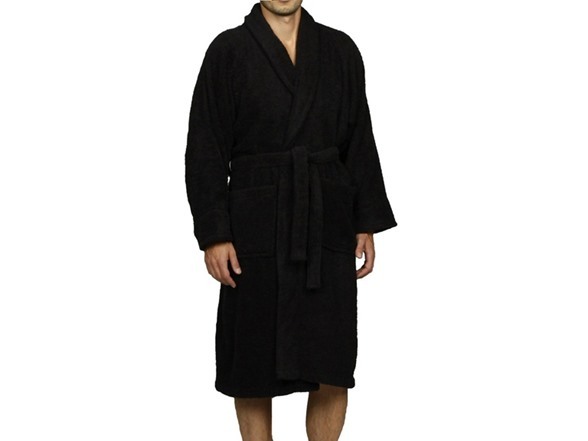 Each robe features terry belt, two patch front pockets and adjustable sleeves that can be folded back for style and comfort.